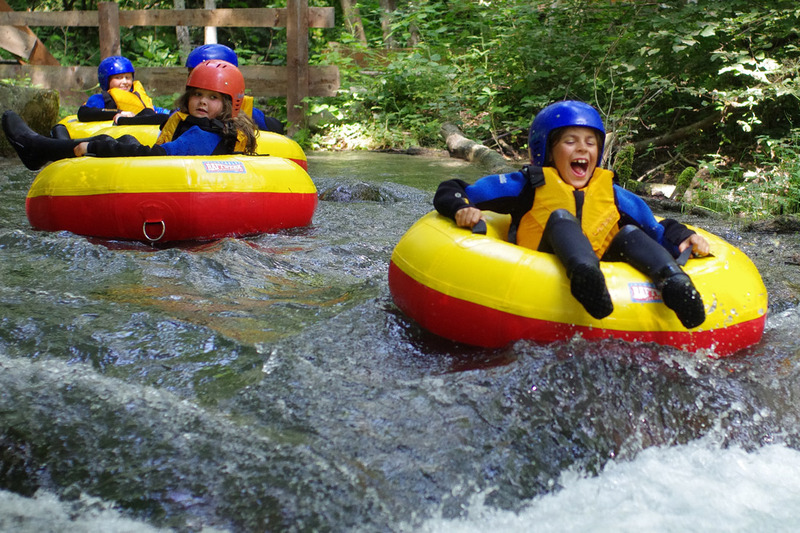 Discovering rivers and lakes on board 2-4-seater inflatable canoes. 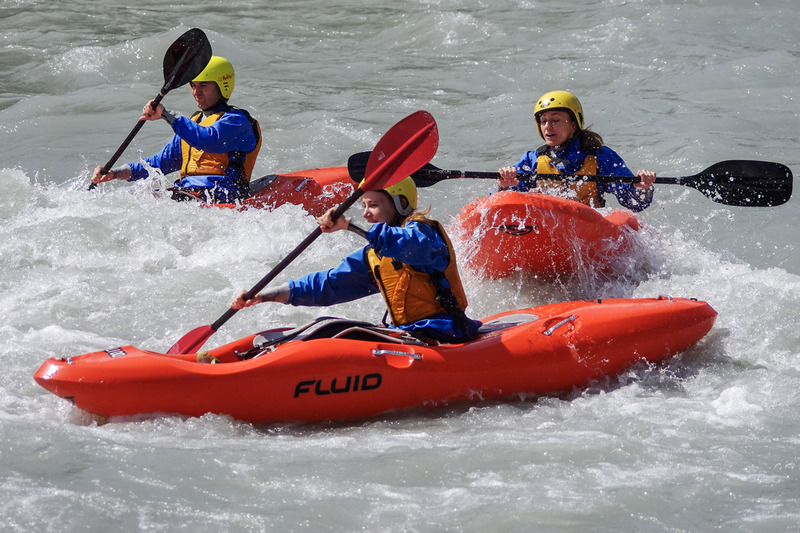 You will paddle your own canoe. 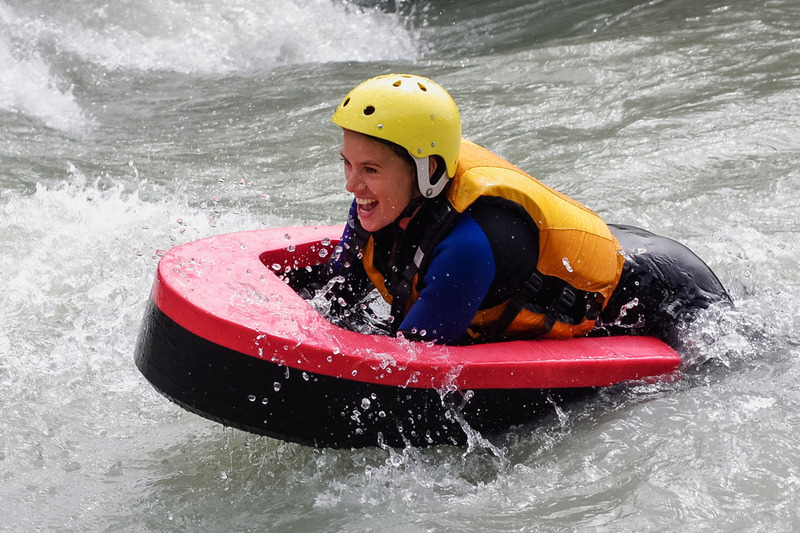 Fun river routes or on a lake paddling in special stable, self-emptying, one-man kayaks. 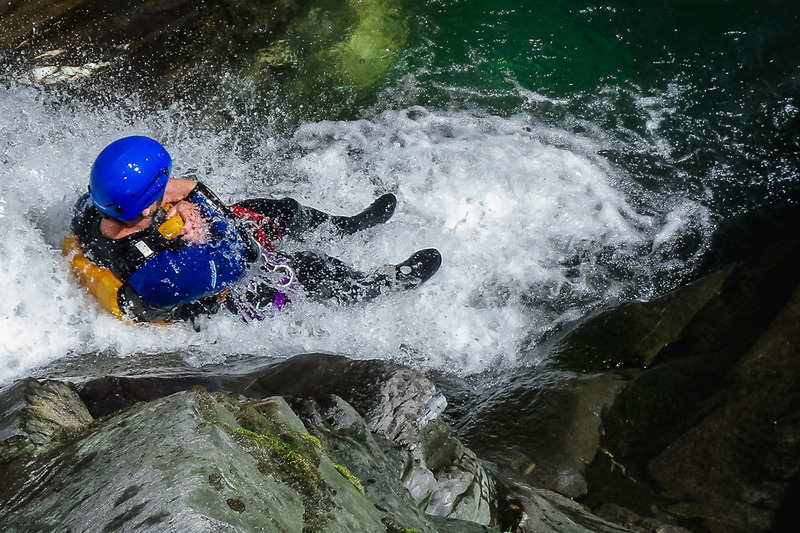 A combination of trekking, swimming, and mountaineering inside wild canyons technically equipped by us. 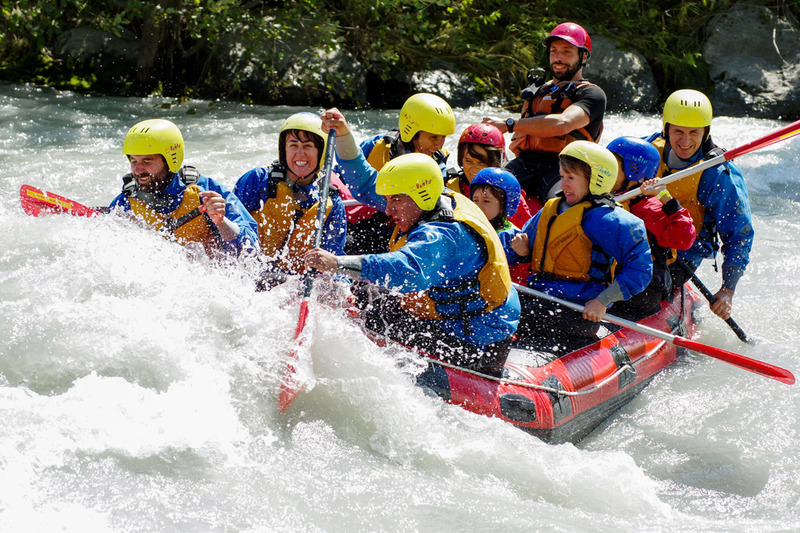 Riding the river Passirio rapids on board special dinghies with Italian Rafting Federation guides. 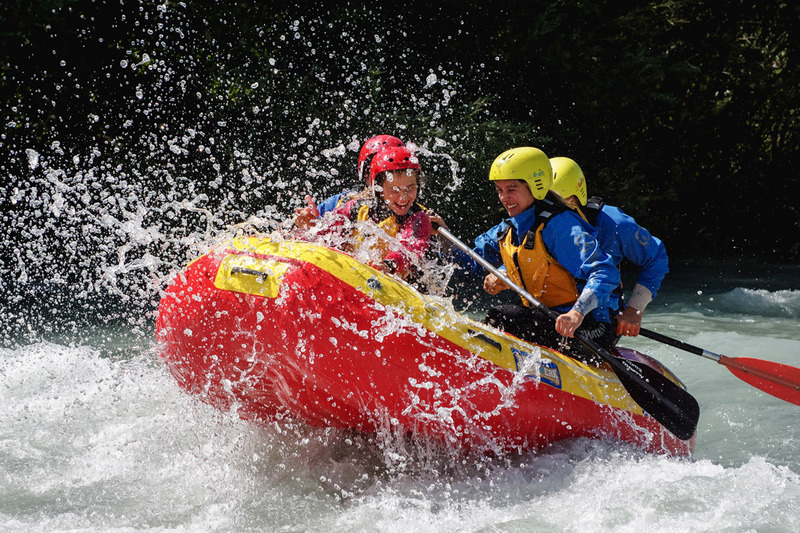 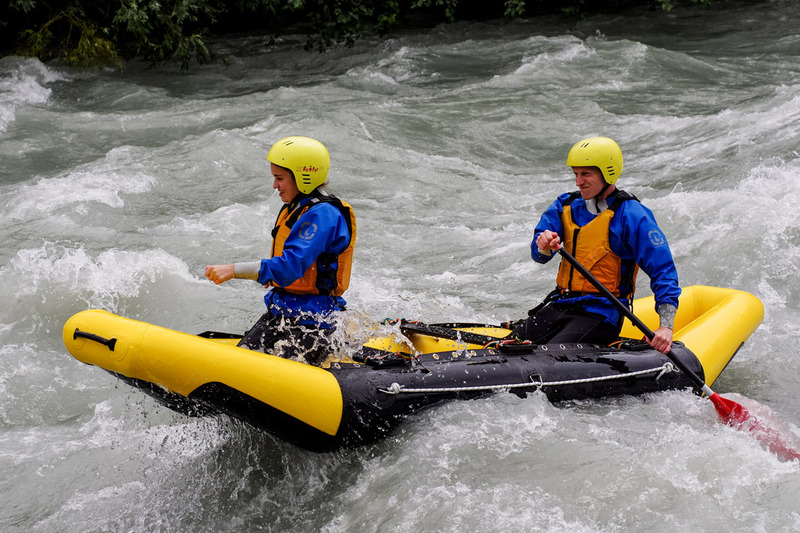 Riding the river Adige rapids on board special dinghies with Italian Rafting Federation guides.